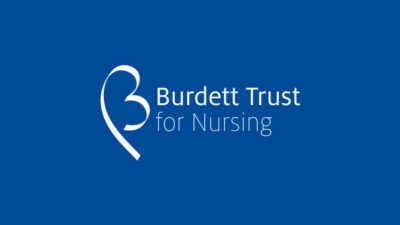 Learn more about The Burdett Trust for Nursing resources. 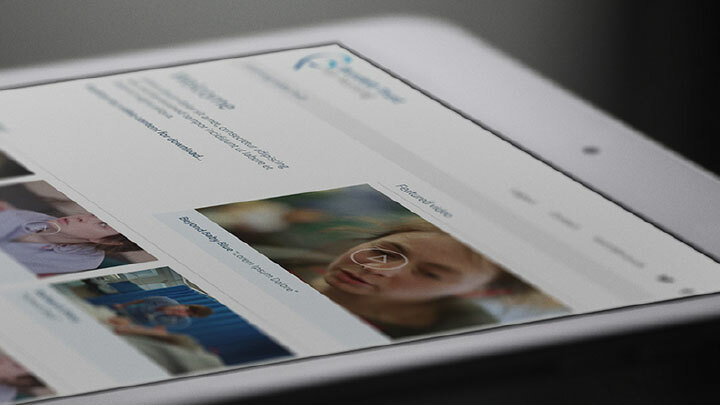 Our Training Hub contains a wide range of video content, training documents and course notes available for download. 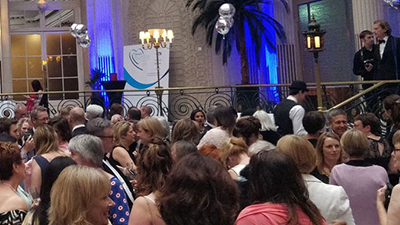 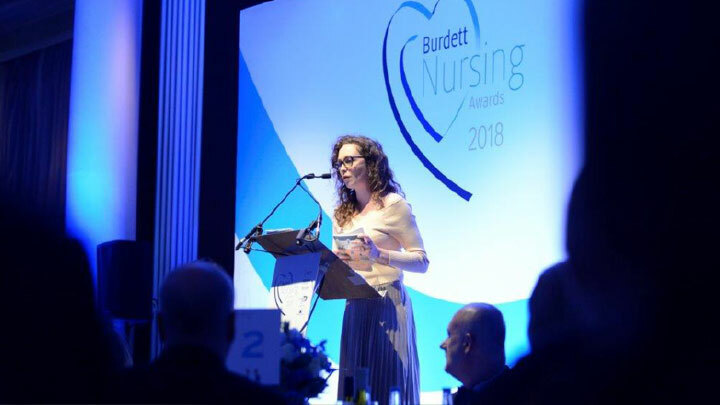 The Burdett Trust for Nursing held the first Burdett Awards on in May 2018. 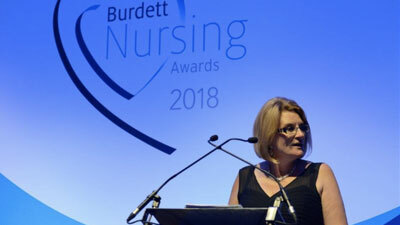 Find out more about our sponsors, the awards, the winners and shortlisted nursing teams. 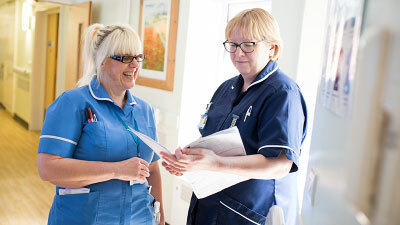 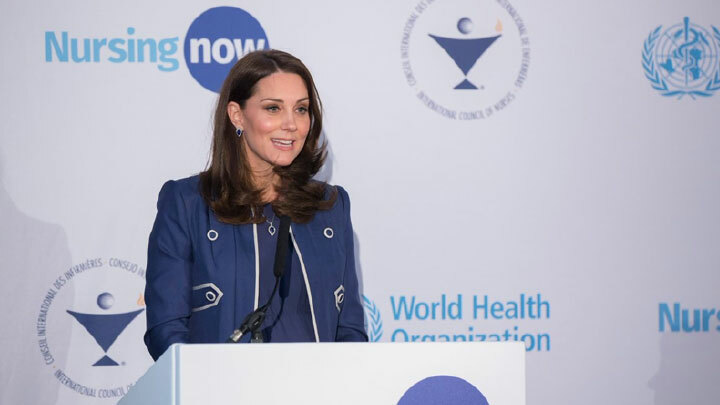 Nursing Now is a programme of The Burdett Trust for Nursing in collaboration with the World Health Organization and International Council of Nurses. 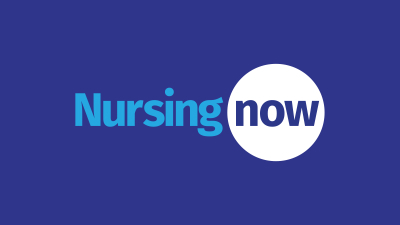 Nursing Now aims to improve health globally by raising the profile and status of nurses worldwide.